The Economist: "GREECE’S prime minister, George Papandreou, faced the television cameras on Friday 23rd April to announce that his government would draw on emergency aid to tide it over for the rest of the year. Mr Papandreou described the rather embarrassing request to to other euro zone members and the IMF as 'an extreme necessity.' This followed a week in which yields on Greek bonds reached an alarming 8.9%. That in part reflected an announcement by Eurostat, the European statistics agency, that Greece’s budget deficit reached 13.6% of GDP in 2009, even worse than it had previously thought. The agency added that the number might be revised up again, owing to the poor quality of the available data. "An earlier analysis by The Economist suggested that Greece would need at least €75 billion of official aid. ... Greece will run up an extra €67 billion of debt by 2014, by which time its debt will stabilise at a scary 149% of GDP." The Daily Telegraph: "... the Greek crisis represents a deeper test of the entire EMU structure. Germany, which will have to pay the largest chunk of the €45bn (£40bn) Greek loan, also faces its own constitutional struggles connected with the emergency rescue package, raising the prospect that it, rather than the Greeks, may also find cause to abandon the project." 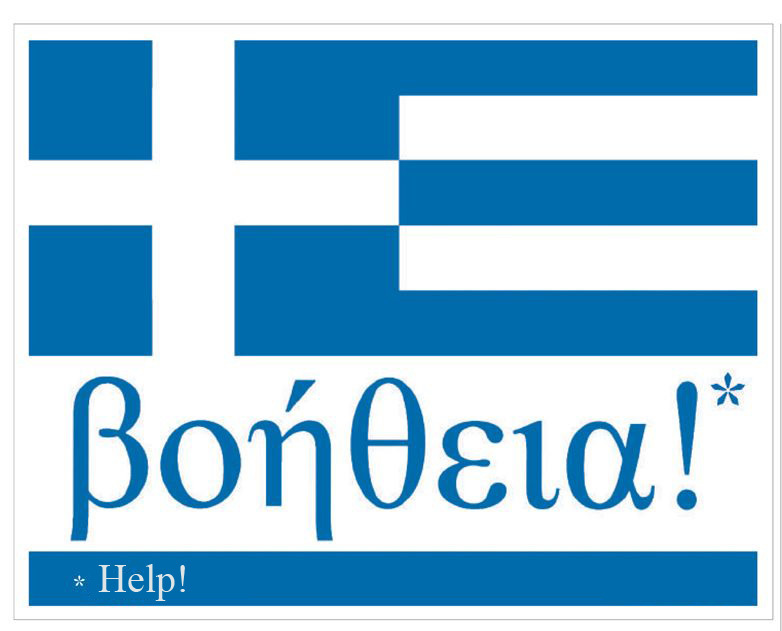 The Hellenic Republic cries out for help. The politicians do not count on the Monarchy's stabilising effects. 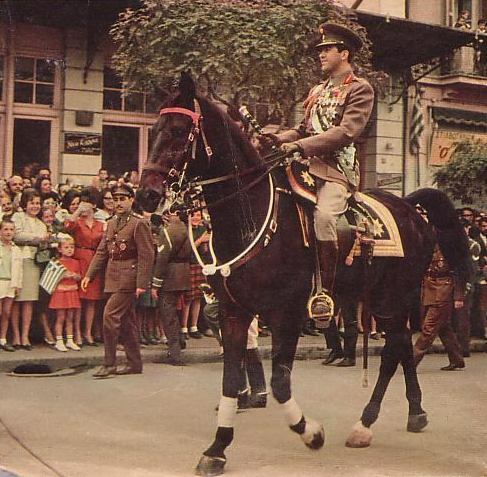 Symbol of Greece's sovereignty: King Constantine II of the Hellenes in Thessaloniki. Even the most vicious republicans can't blame neither the Greek Monarchy nor His Majesty for the mess, the Hellenic Republic is in. The modern Greek republic is bankrupt. In my modest point of view, the "hellenic republic" could disappear tonight, taking the Portuguese one with her.